French To English Translator: How Much Is Translation? French to English translator is something that should be added to the budget for a number of companies – if it is something that you feel would benefit your bottom line. The price of a translator will depend on a number of factors, and getting a fixed price quote is always the best option if possible. Professional translation work is typically priced on a ‘per word’ basis. This can different from language to language, depending on the complexity. Mandarin or Arabic, for example, is more difficult than Spanish or French to English translation, and may well cost more. There many also be additional costs to consider that your language translator will need to add on to your quote. These extra costs can be for other tools that might be required (such as multilingual desktop publishing), or perhaps for a job that needs to be completed in an urgent manner. It could also even depend on what type of document is being translated. 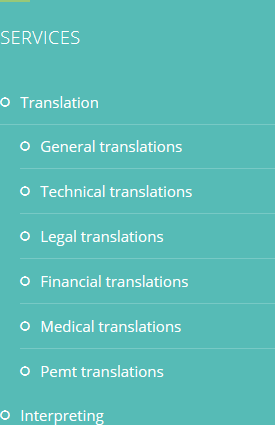 For some, a scientific or medical document will cost more than a standard website translation. The answer, then, to the question of how much translation costs is that it really does depend, which is why a fixed price quote is so important. There are many different aspects of your translation job that can influence the final price, and this needs to be discussed with your chosen translation expert before work can begin. Don’t forget that for multiple projects there might be the option of paying in instalments, or even of a reduced rate for bulk bookings. 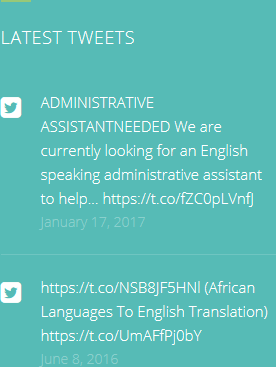 For more information on French to English translator work, visit HQ-Translators at https://hq-translators.com. Our website is full of details about what we do. 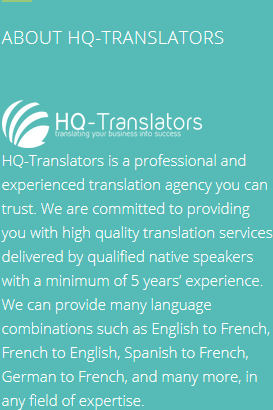 When you want to discuss how we can help, please phone (00 237) 242 71 38 38, or (00 237) 693 21 69 27, or email infos@hq-translators.com.